Wow, you guys weren't kidding. When I pointed out that Final Fantasy XI had one of the longest, if not the longest, running narratives in gaming history, several brought up the case of EverQuest. I assumed that the game was still running, but that it no longer had any original plots or adventures to go on. Boy, was I wrong! Here we are a week later. EverQuest is over 16 years old, and not only does its latest expansion bring new content to the game, it also has more stories to tell! Talk about commitment, but here it is! This is the trailer for The Broken Mirror, EverQuest's 22nd expansion. $34.99 might be a bit steep at first glance for the uninitiated, like myself, but if you've played the game for over a decade, my guess is that you are in far too deep and the value of new EverQuest makes that price tag seem like mere pennies to you. Even though I know it's far too late for me to join, I'm just plain fascinated by this trailer. I mean, it's cut and edited like a modern trailer. Plenty of vague dialogue, frequent "fade-to-blacks," and other quick cutaways, but it's just so hilarious because the graphics look like they are straight out of 1999! Probably because they are! Thankfully, they also have a lot of genuine authenticity to them that many of EverQuest's competitors and modern day knock-offs simply don't, and it helps this classic hold up. MMORPGs are not really my thing anymore, but I have nothing but respect for those who keep this game fresh and up-to-date for its dedicated fanbase. Well done! I wish more would follow in your example. But wait! There's more! 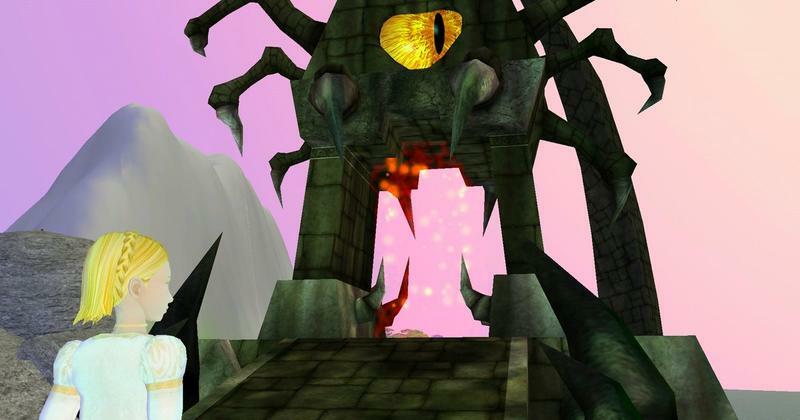 Everquest II also has a new expansion coming out called the Terrors of Thalumbra. I'm not quite as smitten with Everquest II, but again, kudos for keeping this up-and-going. Both expansions are available now for $34.99.